Deep snow best girls snow bootsYes, those snow boots will do that as they true supportive snow boots.Europe manufactures only ortho snow boots and those are true example. Top top quality absolute best - Soft leather used, arches in the soles, warm wool for int..
Child walking on tippy toes corrective shoes.Fashion designer orthopedic walking snow boots Waterproof best for snow and cold weather. Made out of red smooth leather decorated with hearts Velcro decorated with cute girl.Thick wool inside best for deep s..
Flat feet support best girls high tops Lavender boot made out of lamb leather.Supination best ankle high boots with reinforced heel.This feature is so needed for children to deminish pronation and align kids feet.Weak ankles best support boots for kids. L.. 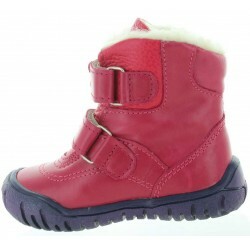 Pink tall snow boots for toddlers Adorable and very light snow boots for your girl for walking in a deep snow. 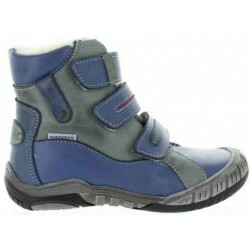 Walking orthopedic boots for girls with gortex and wool. Top quality snow boots for a girl that you can buy. 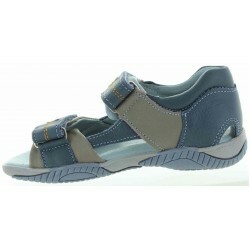 Light in weight, waterproof and sn..
Supination best sandals for boys with weak ankles and pronation. Ankle supportive, heel supportive to align the foot in correct position. Blue and gray and orange leather.They adjust well for any type of foot. 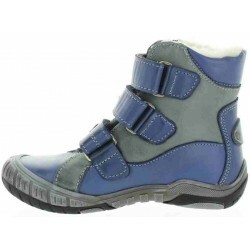 High arches inside comfort and none sm..
Children flat feet best winter boots. Tall for snow and warm with real wool inside. 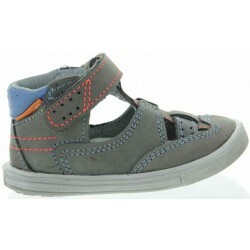 Ultra great for winter - try them - top top qualityGray and orange best quality smooth leather. Gortex for waterproof lining and wool for warmth.Arches inside of the soles. All.. 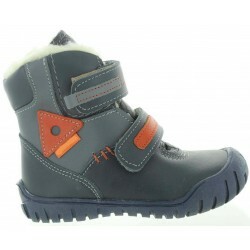 Tall for snow and warm with real wool insideAdorable and very light snow boots for your child for walking in a deep snow. Navy and orange best quality leather. Light in weight for proper foot position when child is walking. Avoid heavy rubber snow boots like S..
Pediatric orthopedic boots kids ChicagoKids snow boots best for walking and snowStylish orthopedic boots with flexible soles Pink/rose lamb leather. Heavy snow best, will never leak any water. Accented with rose flowers. Zip closeLight in weight, it ..
Orthopedic boots for knee problems in kidsYes, even snow boots manufactured in Europe are orthopedicNo junk boots that are not benefiting child is every allowed. Why? 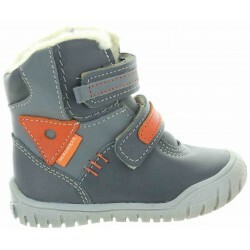 They form and shape their feet so quality shoes should be worn by a child at all times.&..
Best support shoes for one year old walkerHigh tops soft but with HUGE arch inside Stable soles for running turning, jumping walkingOnly quality shoes for your child so his feet will develop well. 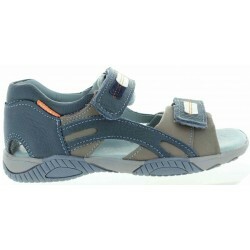 High arch baby leather ankle supportive orthopedic shoes .. 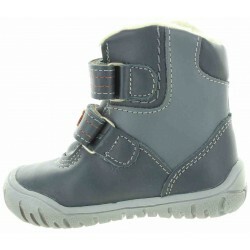 Treatment shoes children over pronation High arch baby walking boots with excellent arch support. Stylish fuchsia boot made out of lamb leather.Orthopedic with best heel support, good arch and ankle support for walking. 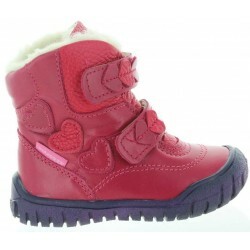 Combination of fuchsia leather and..
Anatomic shoes for kids with soft solesOrthopedic snow boots for baby with flex solesOrthopedic best snow boot - light and well made with profiled soles.Warm for snow and wet weather. Pink/gray lamb leather. Accented with gray/pink flowers. Boots..
Pigeoned toes best snow boots for a childSnow boots for a boy with proper ortho support You will love how durable and well made they are. Kids in Europe wear only such boots for foot benefit and healthy foot development. They have it all arches, ankle sup..